A full day of action today at the La Torche Pro France 2013 presented by Naish and Twenty-Nine, starting with the women’s repechage and ending with the first round of the Na Kama Kai Youth Challenge, with Round 3 & 4 of the women and Rounds 4 & 5 of the Men in between. The Main Event got underway today here at the La Torche Pro France, presented by Naish and Twenty-Nine, as the performance level just went through the roof. The first round saw great action as the Top 8 trialists faced the 8 wildcards to provide a final 8 athletes that would move onto face the World’s Top 24. Wednesday coaching/time trial starts at 5:00 pm. Coaching topic: New drills for the twist at the beginning of the stroke and video analysis. Light wind tomorrow = fast times! NOTE: STARTING TIME IS NOW 5PM FOR WINTER SEASON. The La Torche pro france presented by Naish and XXIX will get underway this weekend as the world’s best gather for what will now be the final stop of the 2013 season and as a result the decider for the World championship crown for both men and women. 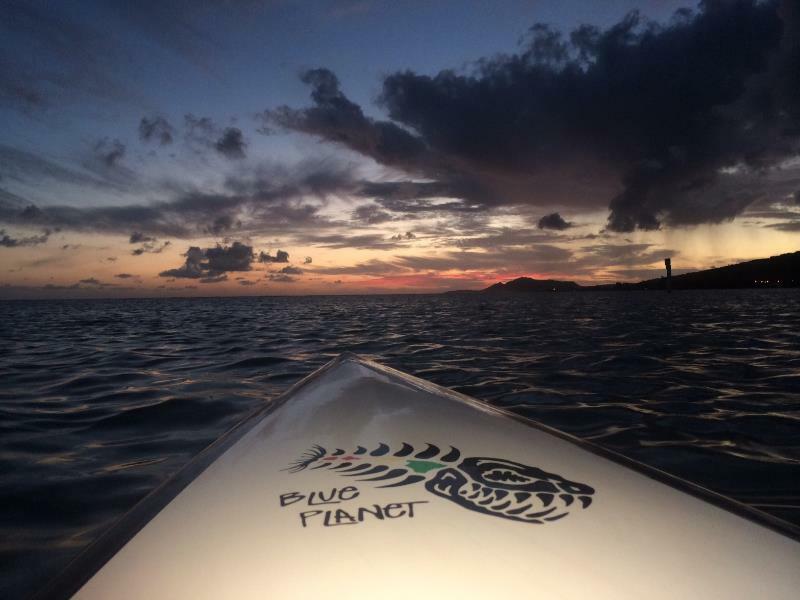 With athletes’ best 3 results out of the 4 events in 2013 counting towards their overall ranking, the pressure will be on, as it all comes to the wire in La Torche, Brittany. If you are interested in learning how to do downwinders on Oahu or want to improve your bump riding skills and timing to go faster with less effort, please consider a private downwind coaching session on Oahu’s south shore with Robert Stehlik. 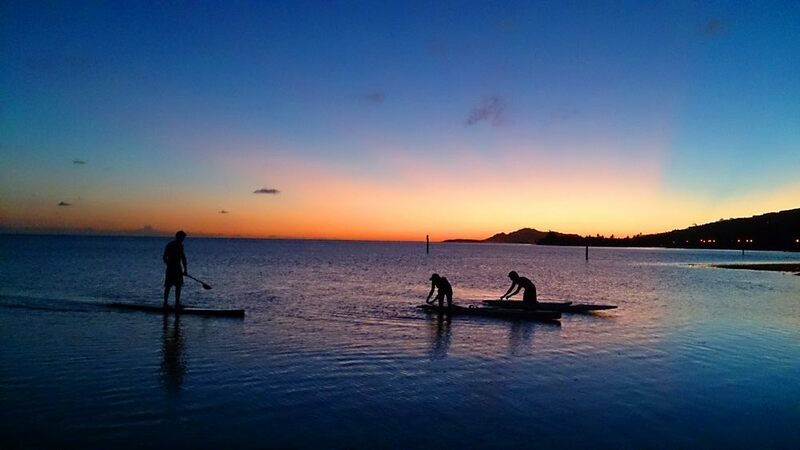 The most common south shore run for experienced paddlers is the Hawaii Kai to Kaimana Beach (Waikiki) run. After an epic stop for the Stand Up World Tour in Huntington Beach California, the Tour will now pick back up again in NW France, for the La Torche Pro France, presented by Naish and XXIX. This beautiful region of France has played host to the Stand Up World Tour for the last 2 years, and will once again open its arms to the World’s best at the tail end of the season, as the Title Race intensifies amongst the men, and a World Champion will be crowned for the Women. Coaching topic: Changing up your stroke to add power, conserve energy, add efficiency and paddle longer and faster with less fatigue. A beautiful day here on the North Shore of Oahu saw the World’s Best line up to do battle one last time, as it has all come down to this final event of the 2013 season to determine the World Championship Title. The World Series Finals at Turtle Bay, presented by Amp Energy will kick off this weekend with the iconic Long distance race from Turtle Bay to Ali’i Beach Park on Saturday and the World Series Sprint Racing taking place right in front of the hotel on Sunday. The finals of the Stand Up World Racing Series will take place this weekend at Turtle Bay in Hawaii. As we build up to the final stop on the 2013 Stand Up World Series, we take a closer look at the 2 racing components, the majestical race courses and the current standings, to see who is on top, and what it will take to secure the win this weekend at Turtle Bay. 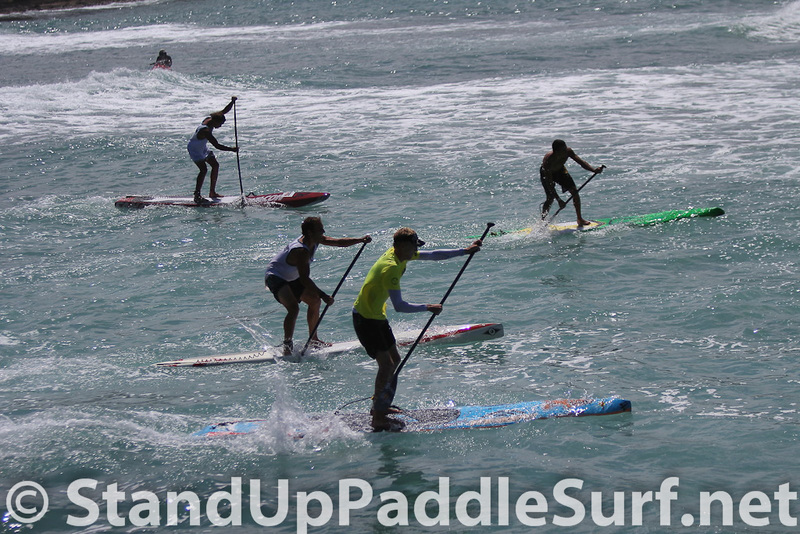 You are currently browsing the Stand Up Paddle Surfing in Hawaii - StandUpPaddleSurf.net weblog archives for the month October, 2013.